Home / Learn / Education Guide / Why Do YOU Love Your School? Take Our Education Survey! Our Fall 2018 Education Guide is filled with local families and educators talking about why they love their schools. Now, we want to hear from YOU. Please take a few minutes to tell us about your school, what makes it great — and even what could be done to make it better. When you’re done, please share this with friends, family, and members of your school community. 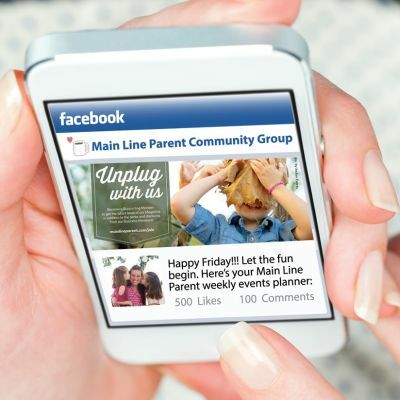 We’ll tabulate the results and share them in the Spring Edition of our Main Line Parent Digital Education Guide.